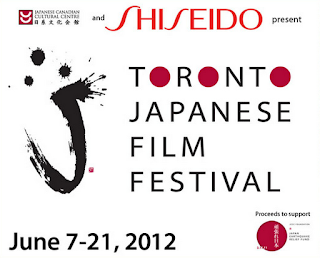 I know this is later than it should have been, but I wanted to draw some attention to the first annual Toronto Japanese Film Festival going on right now at the Japanese Canadian Cultural Centre (JCCC). They've been doing very successful monthly screenings up until now, including my favourite Japanese film, Always Sanchoume no Yuuhi, and other greats like Tokyo Monogatari and Toki wo Kakeru Shoujo. I went down there to check it out on Friday past and was really impressed at the fantastic complex they have and the thoughtful and interesting exhibits. I wasn't able to view the movie they were showing as I had other engagements for the evening, but most of the films looked really interesting. 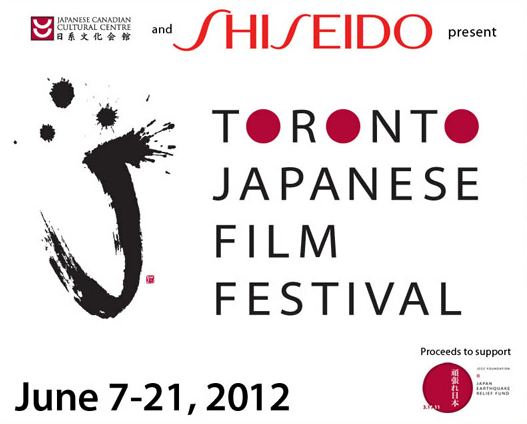 There are six days left to the festival, however, so I really encourage those of you in Toronto to go check them out! Convenient link to the schedule can be found here. Tickets are $10, $8 for JCCC members.